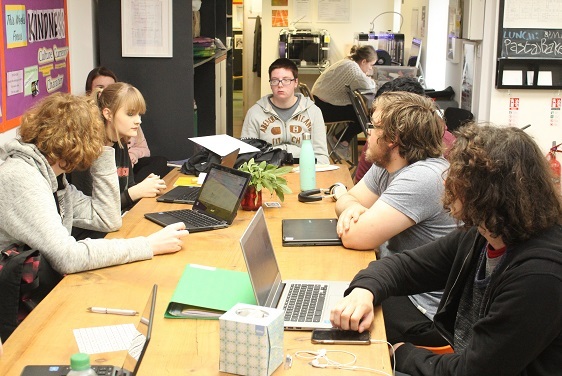 We're excited to offer formal work experience to those who have graduated from The Green Room School, the local independent school for young people with additional needs who could not access mainstream education. These school leavers will benefit from the structured support and skills learned from working at The Swan, as part of a tailored graduate scheme. We hope to inspire these young people and build their confidence as they move on to the next stage of their lives. Pupils and graduates of The Green Room School talk about the potential impact of The Swan on their lives. This is totally unscripted. This is from the heart. So what is The Green Room School? 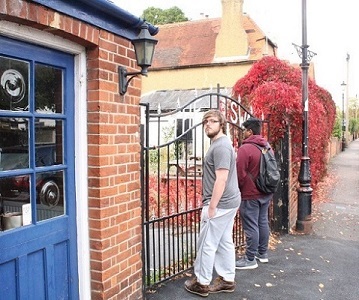 The Green Room School is an independent school for 11-19 year olds based in Windsor and Kingsley. It is an Ofsted registered Independent School and in November 2018 The GRK (Green Room Kingsley), GRW (Green Room Windsor) and GR6 (Green Room Sixth Form) have all been judged as OUTSTANDING. The aim is to help pupils who through no fault of their own, could not attend mainstream schools. It allows young people to discover their brilliance through a unique learning programme of alternative education, theatre, dance, and film. Their mission is to build confidence in learning and self awareness. 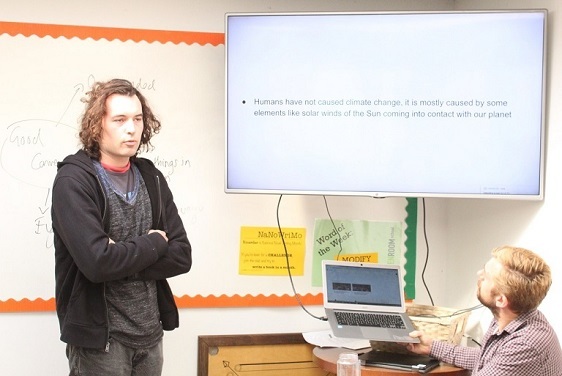 The Green Room School can help reignite a passion for learning and provide a springboard back into full time education, either in mainstream schools or alternatives like The Green Room School. The school now offers a range of GCSE subjects including English and Maths and Science, BTEC and work experience opportunities. 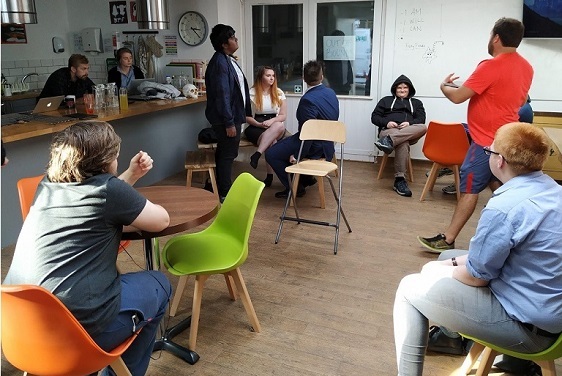 The Green Room School's Graduate Scheme has been designed to offer leavers the support and skills necessary to move on to the next stage in their life, be this employment or further education. This will be a bespoke curriculum based on the Graduate's own needs, ambitions and abilities. What will The Swan do for them? The Swan will become a safe bridge for the Graduates entering the work environment for the first time. Through practical on-the-job training and experience, the Graduates will work as front-of-house and kitchen staff amongst other roles. They will also have the possibility to support other businesses within The Swan, or even create one of their own. The Swan will most certainly give the Graduates a unique and significant opportunity to learn and grow in a supportive environment. It is aimed that some of our volunteers may participate as Job Coaches, or through delivering workshops or training sessions, or through mentoring in practical experience sessions.